In honor of Halloween, today’s post concerns two of my favorite horror movies – the Universal Studios productions of The Old Dark House (James Whale, 1932) and The Black Cat (Edgar Ulmer, 1934). The Old Dark House and The Black Cat came out just two years apart during the first beloved cycle of horror films produced by Universal in the early sound era, yet neither are as well known today as the studio’s more famous monster movies of the same period (Dracula, Frankenstein, The Mummy, The Invisible Man, etc.). 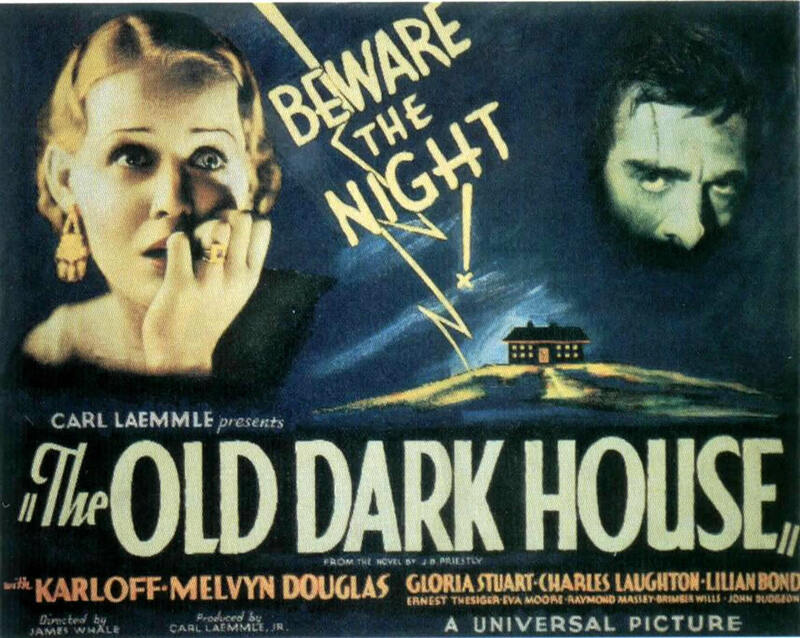 Instead, The Old Dark House and The Black Cat, which exemplify the “haunted house” subgenre, have attained the status of cult classics while also remaining supremely recognizable works of “star directors” James Whale and Edgar Ulmer. They also both masterfully combine horror and humor, serve as great showcases for the versatility of actor Boris Karloff and clock in at barely more than an hour in length a piece. 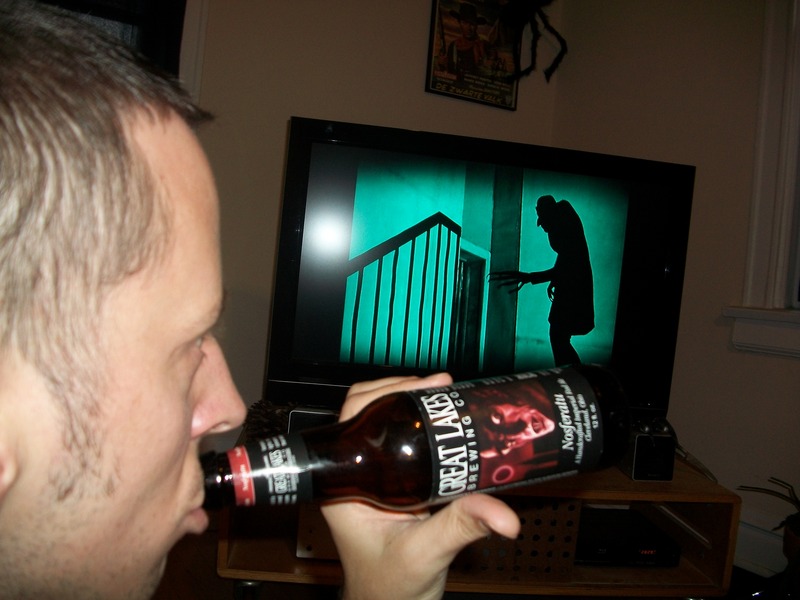 I therefore can’t imagine a more ideal Halloween double feature than watching these two chillers back to back. Karloff’s role is much smaller here than his impressive star turn in the previous year’s Frankenstein, which was also directed by Whale. In The Old Dark House, Karloff again plays the baddie but this time out he is just one of a family of freaks – their butler to be precise – who occupy a gloomy Welsh mansion and spend a night menacing two groups of travelers (including such prominent future stars as Melvyn Douglas, Gloria Stuart, Raymond Massey and Charles Laughton) who are forced to seek refuge there during a thunderstorm. Karloff’s character, Morgan, is a drunken scar-faced mute who spends most of the film chasing Stuart, looking fabulous in a tight-fitting gown, around the mansion. The other family members, who make the family of The Texas Chainsaw Massacre look like sitcom characters, consist of: an eccentric middle-aged deaf woman who badgers Stuart about her alleged promiscuity, a feminine man who is afraid of going upstairs, a crazed pyromaniac locked in an attic, and a one hundred and two year old man with a long white beard (played by a woman!) who is kept locked up in another room. The way these characters run around and bounce off each other like billiard balls produces enough scares (and laughs) to fill two movies. Even better (and quirkier) than The Old Dark House is Universal’s The Black Cat from two years later, a film noteworthy for being the only A-list project ever helmed by B-movie king Edgar G. Ulmer. (Ulmer would shortly thereafter be blacklisted for having an affair with the wife of a well-connected producer and never again worked for a major studio.) The Black Cat is credited as an adaptation of the Edgar Allen Poe story with the same name although the two in fact have nothing in common. 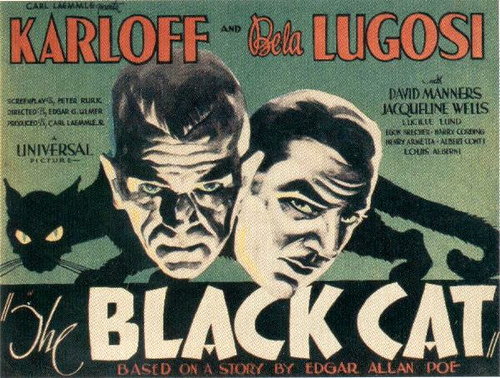 It is more notable as the first and best pairing of co-leads Karloff and Bela Lugosi (who would have seven more go-rounds together after this one). Since both were fresh off of career-defining performances (Frankenstein for Karloff and Dracula for Lugosi), pitting them against each other was a big deal, kind of like one of those comic book crossovers where Superman squares off against Spiderman or what have you. 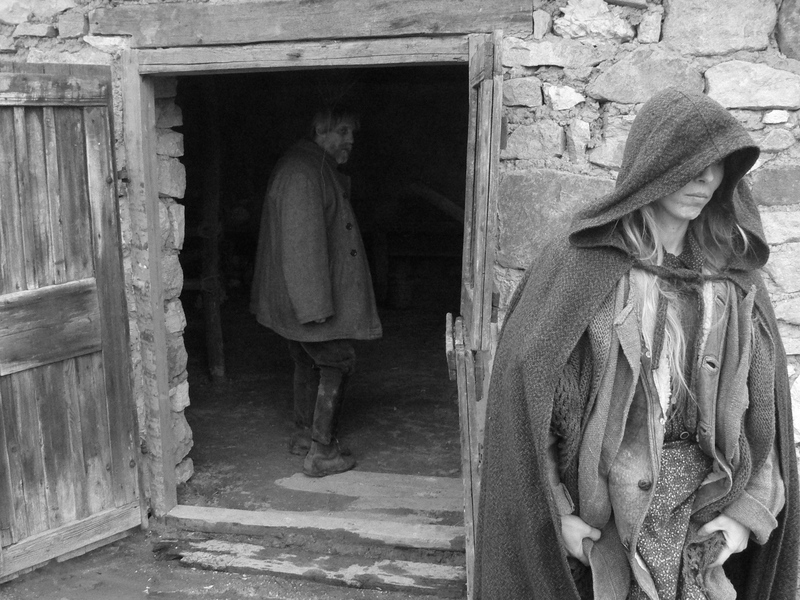 Like The Old Dark House, The Black Cat is also set in Europe (Hungary this time) and also follows the misadventures of travelers (a honeymooning American couple) forced to seek refuge in a gothic mansion inhabited by a madman. 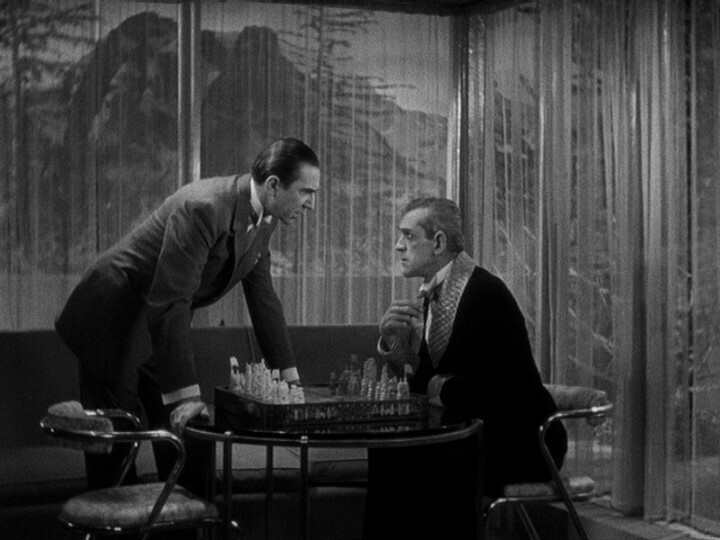 Once there, the innocent couple (David Manners and Julie Bishop) become unwitting pawns in a life-or-death chess game between Hjalmar Poelzig (Karloff), the architect/war criminal who owns the mansion, and his adversary Dr. Vitus Werdegast (Lugosi), who is seeking revenge on Poelzig for the murder of his wife some years earlier. But the film unfolds less like a linear narrative and more like a troubling dream as scenes involving Satanic rituals, beautiful female corpses showcased in glass coffins, Werdegast’s irrational fear of cats and a literal chess game between Poelzig and Werdegast all demand to be put together like pieces of a jigsaw puzzle. Binding these disparate narrative elements is Ulmer’s suitably dark and moody Germanic sensibility, which is reflected in the film’s Expressionist lighting, the Bauhaus architecture of the set design and a superb classical music score that prominently features Beethoven’s Symphony No. 7. 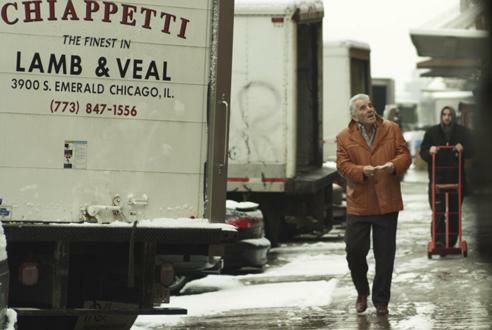 In a cheeky post-script, Ruiz notes that after watching the film, “. . . as in a melodrama, I exclaimed ‘Father!’ and (Ulmer) replied ‘My son! '” Writing as someone who counts many living and dead movie directors as “extended family” (including Whale, Ulmer and Ruiz), I know exactly what he means. 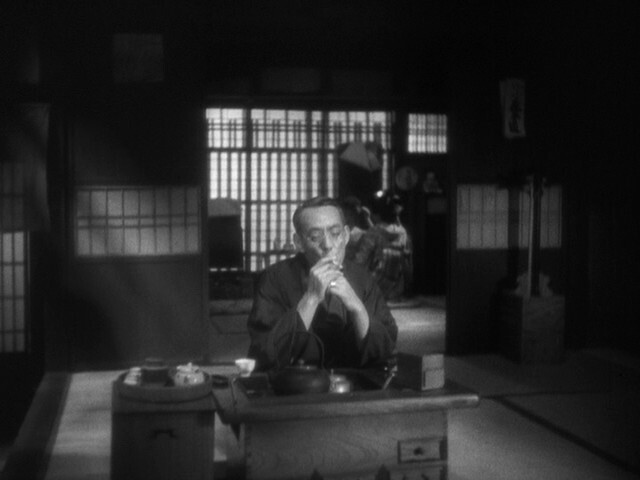 For most of the past year I’ve been on a big Japanese cinema kick, and that includes checking out a healthy dose of movies made there before the Second World War – a period much less well known than what was to come afterwards. 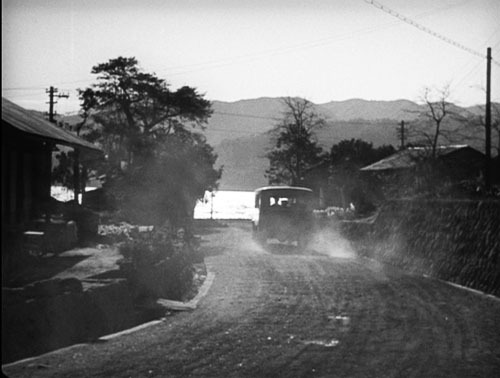 Thanks to recent efforts by enterprising home video distributors like The Criterion Collection, it has become much easier to plumb what Dave Kehr has aptly described as the “oceanic depth and diversity” of this rich era in Japanese film history. Western cinephiles can now profitably study previously unknown directors like Hiroshi Shimizu (and directors known primarily for their more famous later movies like Mikio Naruse) alongside the great early work of Yasujiro Ozu and Kenji Mizoguchi. 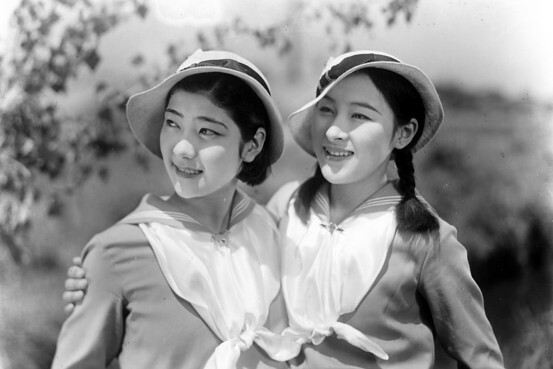 Once again, I am by no means an expert when it comes to this period (and of course I’m at the mercy of what distributors have deemed worthy of making available with English subtitles) but here is a list of pre-war Japanese films that have, in one way or another, knocked my proverbial socks off. Director Teinosuke Kinugasa was a member of a group of avant-garde Japanese artists known as Shinkankaku-ha (“the school of new perceptions”) and this experimental film, written in collaboration with future Nobel Prize winning author Yasunari Kawabata, is a good representation of their rebellion against realistic representation. Apparently not influenced by The Cabinet of Dr. Caligari (which Kinugasa claimed not to have seen at the time), this nonetheless tells a similarly mind-bending story of subjectivity set within an insane asylum. 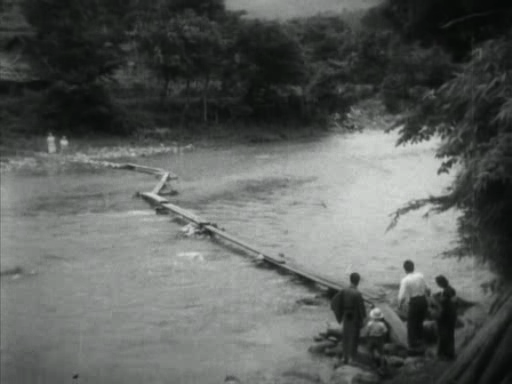 Silent Japanese films have had an even smaller survival rate than their American and European counterparts, which makes a startling, non-commercial work of cinematic poetry like this all the more valuable. 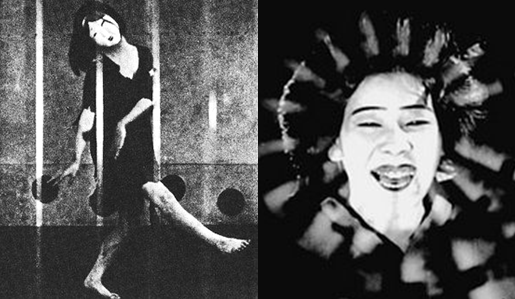 The silent era continued in Japan for many years after it ended in the United States. 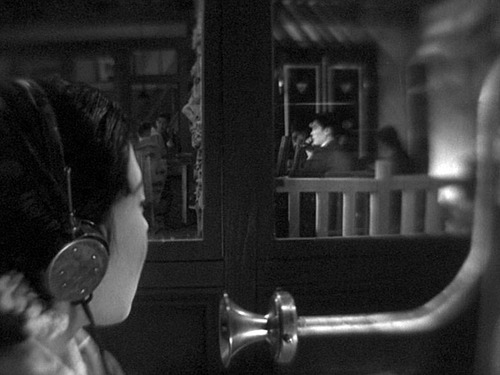 Therefore a lot of the best Japanese films of the 1930s were silents, including this powerful tragicomedy by the great Yasujiro Ozu. 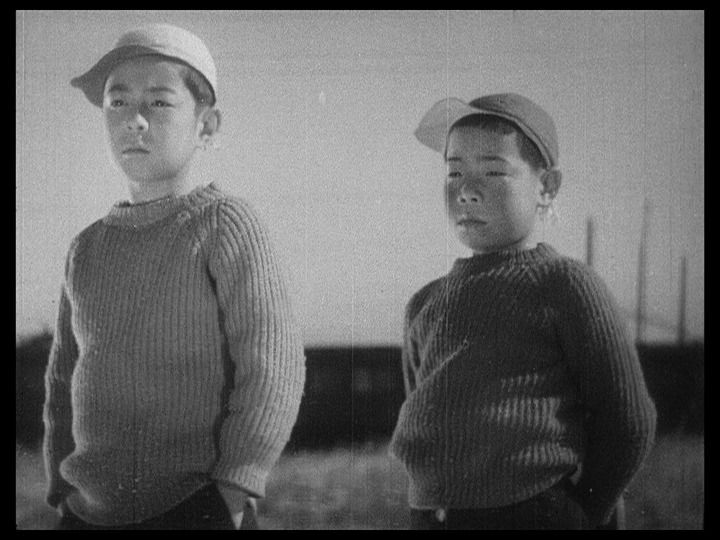 The pointed social satire shows how two young brothers lord it over the other neighborhood children but are humiliated when they discover their own father has to kowtow to his boss at work. 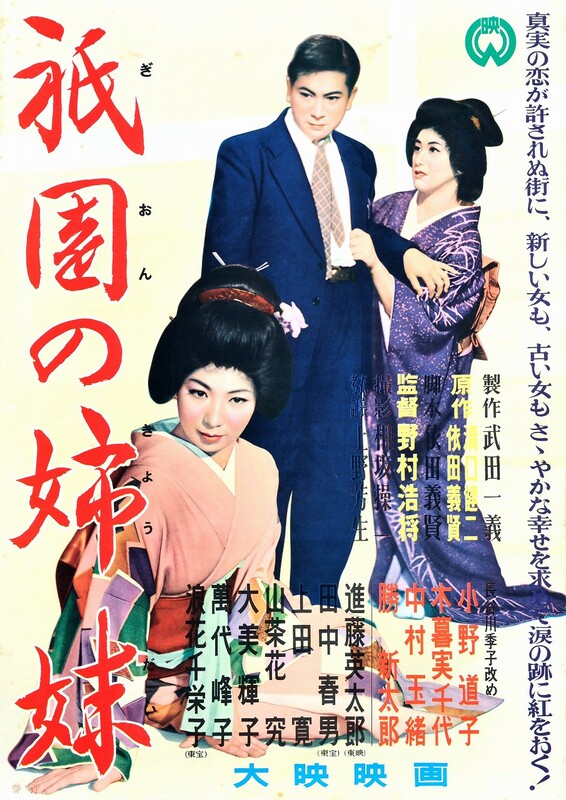 Like a lot of early Ozu movies, this was loosely remade later in the director’s career – as the equally great Good Morning in 1959. A traveling kabuki troupe on the verge of packing it in passes through a town where the troupe’s leader had a love affair many years before. 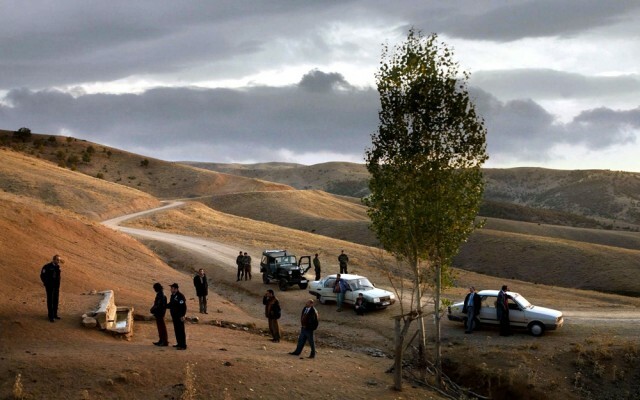 The reunion between the actor and his former lover – and their illegitimate teenaged son (who believes his father to be an “uncle”) – raises the ire of the actor’s current mistress, who jealously plots her revenge. 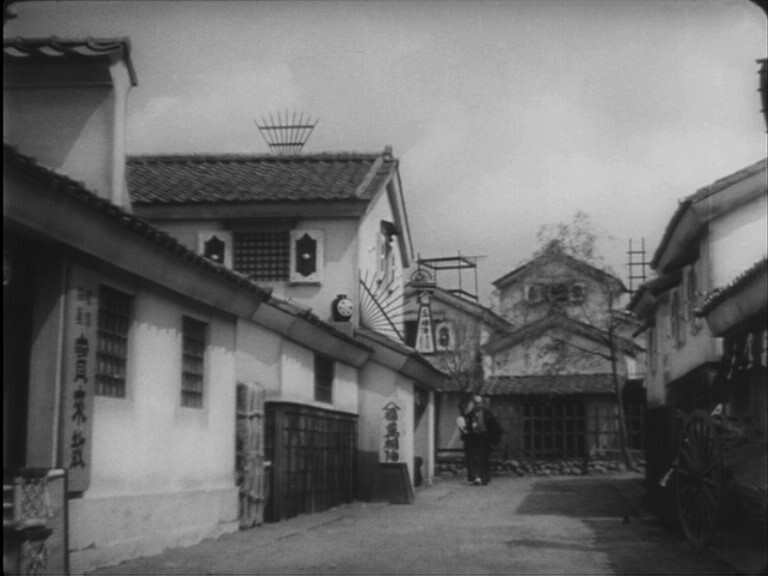 An early masterpiece by Ozu that foreshadows many of the themes and visual motifs of his more famous later work. 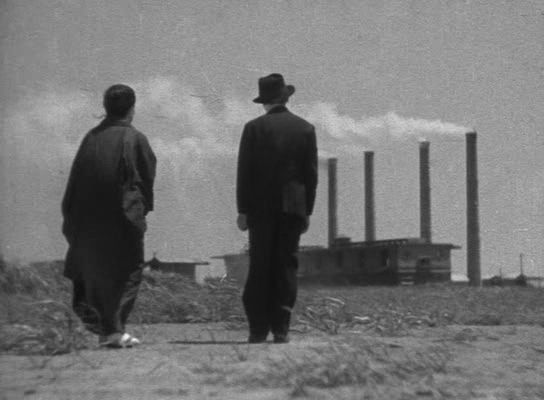 My favorite pre-war Ozu film is also his first sound movie, an exceedingly poignant story of the relationship between a single mother who slaves away in a silk factory to give her son the best possible education only to be disappointed when he doesn’t grow up to fulfill her lofty expectations. 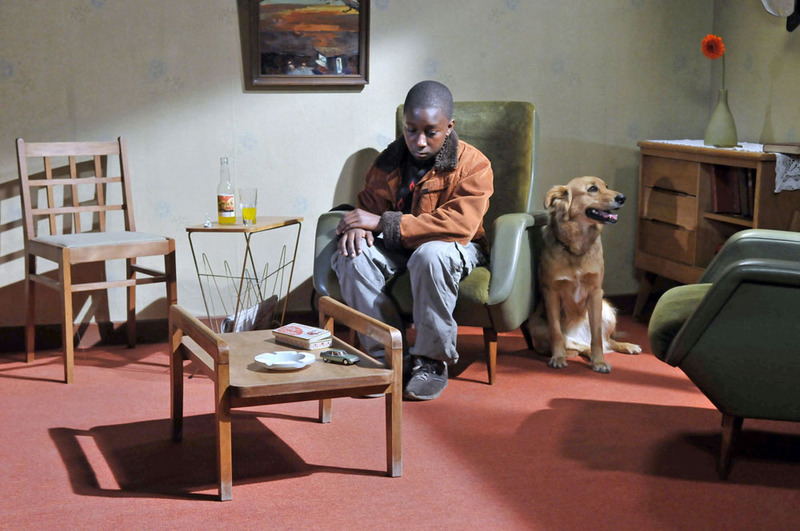 Exquisite direction, including a signature use of cutaways to seemingly random exteriors, nuanced performances and a simple, unsentimental plot combine for a unique and deeply moving experience. 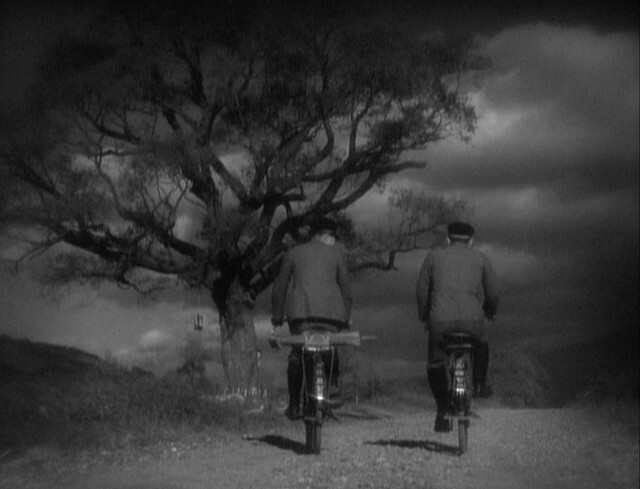 Kenji Mizoguchi is my favorite Japanese director and Osaka Elegy is a good early example of his genius. 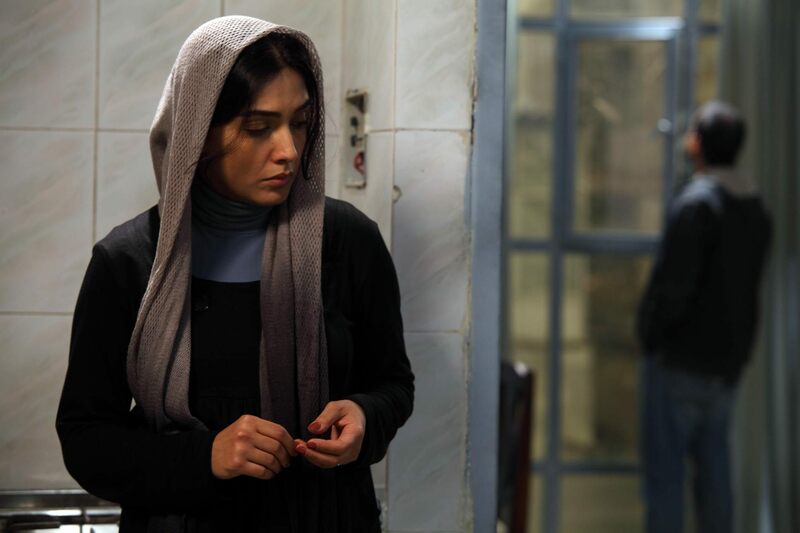 It tells the story of a female switchboard operator who is forced into a life of prostitution in order to pay off the debts of her father. Ironically, she is ostracized by her family for becoming a “fallen woman” even though the sole aim of her self-sacrifice was to save them. 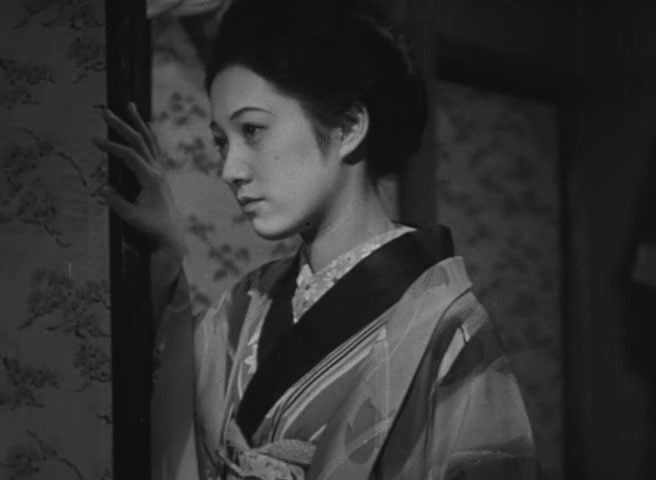 Mizoguchi combines immaculately choreographed long takes with a characteristic empathy for the plight of his heroine, which is seen as inextricably bound to the strict and hypocritical social codes of the time. 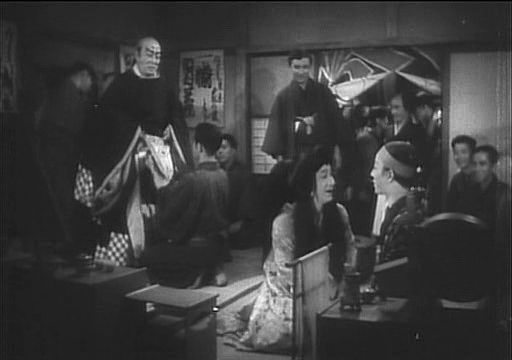 Kenji Mizoguchi’s second movie of 1936 also tells what might be termed a prototypical feminist story of oppression although the focus here is on a pair of women, geishas eking out a living in the red light district of Kyoto. The older of the two “sisters” supports a broke boyfriend while the younger hatches a scheme to lift them up into a more comfortable existence, a plan that results in tragedy. Clocking in at a mere 69 minutes, this jewel of a film features excellent performances and an unforgettably despairing ending.